Partner Samer Qudah heads the Corporate Structuring Department of Al Tamimi & Company, a team of over 50 lawyers spread across the firm’s offices across the Middle East. Samer has extensive experience in structuring and restructuring entities and businesses for clients operating throughout the Gulf and the broader Middle East region. He has wide ranging experience advising major blue chip organisations, financial institutions, government and semi-government concerns, SMEs, private equity funds, FMCG’s and TMT companies on a wide range of issues, in particular M&A transactions, legal due diligence, joint ventures, drafting and negotiating commercial agreements, agency law issues, regulatory affairs, e-commerce, electronic transactions, privacy, data protection and other IT Law-related issues. 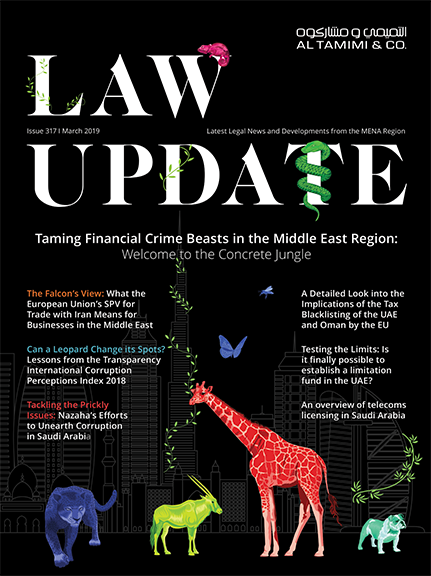 On the legislative side, Samer has been involved in the enactment of a number of local and federal laws and had led the legislative developments of the laws of free zones and special economic zones across the GCC. Samer is also an experienced litigator which has given him a deep understanding of the legal and judiciary systems of the United Arab Emirates and he has drafted court pleadings in complex civil and commercial matters. 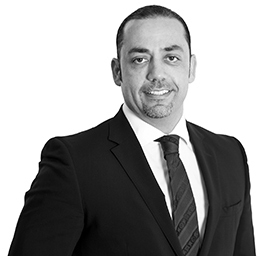 Samer joined Al Tamimi & Company in 1999 and has been a partner since 2007.